If you’ve been to Tokyo before, I bet you’ve seen a drumming game in the arcades of Akihabara that the Japanese seemingly love to play. It’s called as Taiko no Tatsujin. Back when I revisited Japan, the Niigata Tourism Board asked me if I wanted to learn more about “taiko“. Upon mention of that word, I remembered the drums that I saw in the arcades, and I also mentioned a PlayStation game that I used to play called ‘Patapon‘, which seemed to have been inspired out of taiko playing too. They said that if I found those fascinating, I would be more fascinated by the real thing — of course! From what I’ve learned, taiko is a traditional Japanese percussion instrument that has deep roots in ancient Japanese mythology. It has been used in warfare to motivate troops, send out orders, and set a marching pace (apart from it being used in theatre, festivals, and rituals). Nowadays however, ‘taiko’ is more often used as a term to refer to the drumming performance itself — commonly to a style called kumi-daiko (ensemble-style playing). It’s said that there are over 5,000 taiko groups active in Japan and the Kodo performing arts ensemble, who hails from Sado Island, is one of the most popular taiko groups not only in the country but worldwide too. So when they asked me if I wanted to sail to Sado Island to try taiko drumming with one of the former members of Kodo, it was a sure ‘yes’ from me! 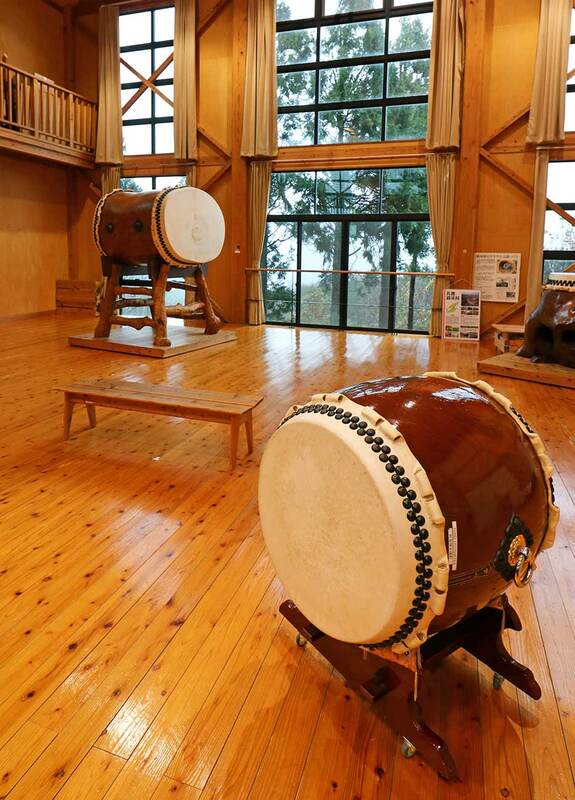 Run by Kodo Cultural Foundation, the Sado Island Taiko Centre (also called as Tatakokan) is nestled on top of a hill beside the neighbourhood of Kodo village, beautifully overlooking Mano Bay and the Osado mountain range. It has been built from local Sado Island timber and features a spacious hall, a traditional cooking classroom, an exhibition room, and several meeting rooms available for rent. All throughout the year, a range of events and ‘Taiko Experience’ programs are being offered here that make use of decades of experience and know-how by the famous group of Kodo. One of those programs include hands-on experiences from Kodo instructors who teach beginners on how to play the taiko. Fortunately, I had the pleasure to meet and be taught by a 10-year veteran member of Kodo, Shinichi Sogo — or “Shin-chan sensei“, an honorific which he wanted to be called — and he was an amazing person who was bubbling with energy and warmth! Shin-chan sensei didn’t seem to speak English but my accompanying translator (Yasushi-san) told me that he has been with Kodo since 1981 and has since participated in over 1,000 performances in 30 countries worldwide. After he stopped performing, he became a staff member for a while; but since 2007, he decided to serve as an instructor in the Sado Island Taiko Centre. But before I go on… let me just ask you: how old do you think he is? Well I thought he was in his 40s; but apparently, he was about to reach 60!!! I complimented him on how young he looked and he said that taiko players almost always look younger than they do — or that it could also be the genes. We both laughed, but I guess it has some truth to it because I can imagine the kind of exercise and training that taiko players have to do to play and perform with these drums. Shin-chan sensei led me to the front of the hall and gestured towards 2 huge one-of-a-kind taiko drums that were called as odaiko — which literally means “big fat drum”. These were apparently hand-carved by Kodo members from an enormous 600-year-old keyaki (Japanese zelkova tree). They called the biggest odaiko, which somewhat looks like a potato, as ‘Yamaimo-kun‘. Whereas the other one which was laid down with only a cover on one side was called as ‘Butabana-chan’, mainly because it has a part on the side that looks like a pig’s snout. After pulling out some bachi (thick drum sticks), Shin-chan sensei hit the bigger odaiko for a couple of times… and that was the first time that I heard the sound of a taiko up close, and it sent out such a deep echo that reverberated across the wooden halls. Suffice to say, I was floored. I can just imagine a spectacular group of taiko players performing for the upcoming 2020 Japan Olympics and that would be SO amazing! After all, from what I’ve already witnessed, taiko drumming has a unique and dynamic playing style. It is fast, it is loud, and it is intense! In fact, if you were to watch a group performance (such as that of the video below by Kodo) you might agree with me when I say that taiko performances are like 50% music and 50% dance / choreographed movements that are akin to Japanese martial arts! Shin-chan sensei handed me some bachi and he urged me to try to beat the two odaiko separately for as much as I could… boy — was it freaking tiring to consecutively do beats! 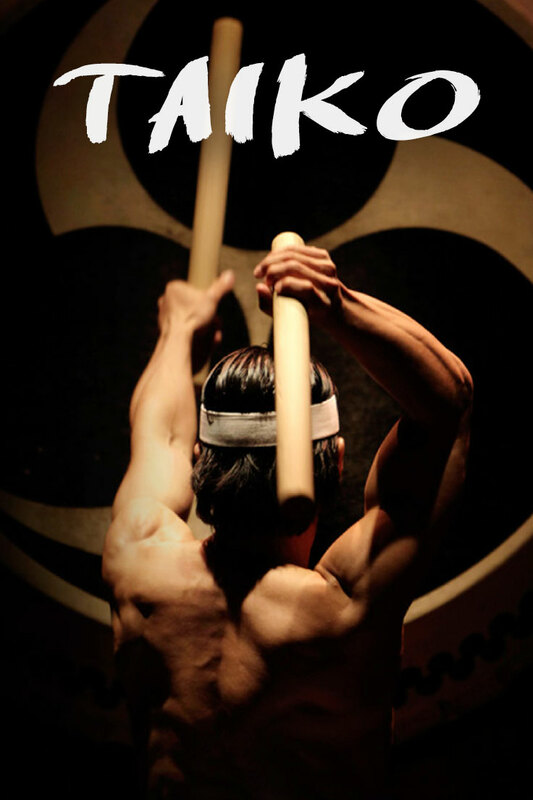 Obviously, to be able to perform taiko well, you would really need to have the muscle and the stamina to do so. Shin-chan sensei told me that in Kodo, they have VERY intense training and practices since they are taught to attack their drums with their entire bodies and with a Zen-like concentration. Well, just by looking at the Kodo video above, I can definitely believe that! After he let me have my fun with the big taiko drums for a few minutes, he led me to the smaller ones in the hall so that he could teach me how to properly play the taiko. I initially thought that there was a special and complicated technique to it because Shin-chan sensei’s strikes sounded way too different from mine (well of course, he was a professional after all). But anyhow, he told me to relax, to stand straight and to set my feet a bit wider apart than shoulder-width. Afterwards, he told me that I simply have to keep my bachi straight and that as I try to produce a sound, I needed to let both the weight of my bachi and my arm to fall down on the taiko …and that was it! Unlike typical drum playing, he told me not to force the sticks down; instead, I have to let gravity do the work. I tried it again and my beats sounded way better than before! …But then of course, to keep my arms playing was an entire matter of its own. For the rest of our session, apart from learning other striking techniques, Shin-chan sensei and I did several pieces together: a part where he played several pieces in which I have to mimic them in return (and vice versa), and then a whole Japanese song that he taught me which I tried to memorize so that I could play it continuously without stopping. By the end of it all, I bet that if my arms could talk, they would be complaining at how I’ve been skipping ‘arm day’ at the gym! Nevertheless, learning and doing taiko drumming was SO much fun! Shin-chan sensei, like I already mentioned before, was also positively infectious given his overflowing energy. Therefore, it would be so enjoyable should you come to this hall together with your friends or your family! The majority of Sad Island Taiko Centre’s programs are geared for beginners. Much like what I did, participants will learn more about taiko whilst gaining the opportunity to play it with others. Individual Course – for individuals, families, and small groups of friends. Offered 3 times a day (10:00AM, 13:30PM, and 15:00PM) during Saturdays, Sundays, & public holidays. They can also be offered during weekdays, just inquire. Each of these sessions last approximately 60 minutes. Fee: 2,000 yen (or $18~) for adults and 1,000 yen ($9~) for children. Kids under the age of 5 are free. 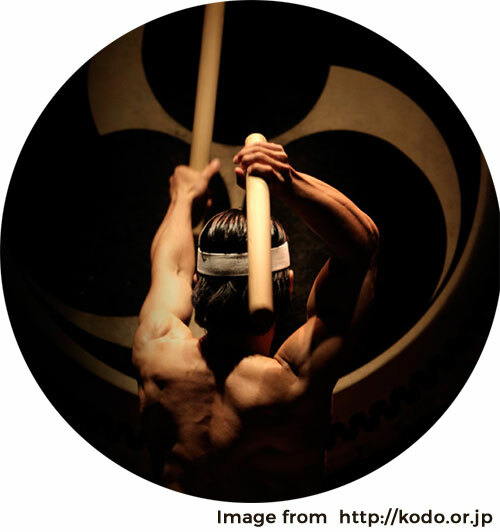 Taiko Player Groups – Kindly let the center know about your details, the length of your workshop, and the budget. Sado Island Taiko Centre details? *Has FREE WiFi and restroom facilities. How to get to Sado Island? Frequency of the ferries may increase during festivals, and then decrease during winter or bad weather. (If you’re thinking of heading to Sado Island by plane, they do have a small airport near Ryotsu but it’s not currently in operation). How to get to Niigata in order to reach the ferry routes leading to Sado Island? By plane: If you’re coming from South Korea, Shanghai, Taipei, or Guam, it’s possible to fly directly to Niigata. Otherwise, there are also domestic flights coming from Tokyo, Osaka, Nagoya, Fukuoka, and Sapporo. By train: There are several trains that go to Niigata, but your best bet, especially when coming from Tokyo, is to take the “Toki” or “Max Toki” shinkansen (bullet train) on JR East’s Joetsu Shinkansen line. It takes just about less than 2 hours and costs about ¥10,500 one-way ($90~ or Php 4,500~). It’s best to purchase a JR East pass or Japan Rail pass for this if you’re staying in Japan for a long time and planning to jump from one place to another — after all, these passes offer unlimited free travel on JR train lines. Anyhow, your train costs can go lower if you take the Moonlight Echigo from Shinjuku (but it takes 6 hours: leaves at night and arrives in Niigata early morning) for ¥5,900 each way. This can go lower for ¥2,000 during Seishun 18 promo season which is usually around March 1 – April 10, July 20 – September 20, and December 10 to January 10. How to reach the Sado Island Taiko Centre once you land on Sado Island? By bus. There are occasional buses in the island but the number of routes can be quite limited. Nevertheless, if you use Niigata Kotetsu Sado’s route bus (Kesennumi Line), you can get off at the ‘Taiko experience experience building’ bus stop. How to book your spot at the Sado Island Taiko Centre? Make sure that you book at least 3 days before your date of visit. 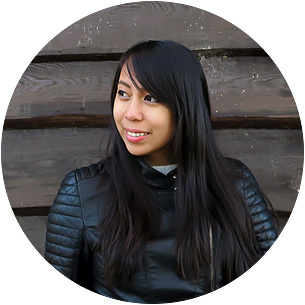 Rest assured, you can request for translators who can speak English during your experience. Where to stay in Sado Island? I LOVE learning more about a country’s culture especially those related to the arts, and that’s simply why I never pass up on opportunities such as this! That being said, it was truly an honor that I got the opportunity to learn more about taiko drumming, as one of Japan’s olden culture, from a member of today’s most famous Japanese taiko ensemble. It has even been more of a joy to know that there are still groups like Kodo that continue to perform with it. …I guess my next goal then is to see Kodo perform LIVE on stage! Otherwise, I hope I get to see them in the upcoming 2020 Japan Olympics — and I bet I will. What do you think of taiko and the performances? Would you like to try out this experience too? Why or why not? Have you watched a LIVE taiko performance before? How was it? This is absolutely amazing!! I would love to try this for a date day activity! I know both my husband and I would have a blast trying and watching this amazing art form. What an incredible experience! Super awesome! I'm happy to meet a fellow 'Patapon' player! I mentioned it to my friends and it seemed that I was the only one who knew it haha! First of all, awesome pictures! This has got to be a very cool experience for anyone not just those who love drumming. I bet its fun for kids as well! japan seems to have lots of cool culture I hope I get to visit one day soon. I know my kids would love visit just as much as I would! I hope you guys get the chance to visit soon! This looks like a ton of fun. These musicians are extremely talented!! My husband would love to check this out. He played the drums in a band when we were in our twenties. And he loves every kind of percussion instrument out there now! What a cool experience and something you will never forget. Those groups are pretty amazing. so talented. Thank you for sharing your experience. I hope we get to see them one day.